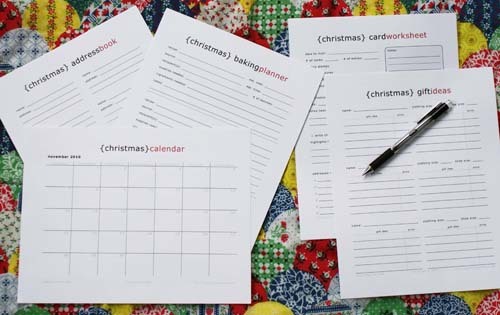 Free Christmas Planner & More! Can you believe it is already now LESS than 101 Days until Christmas? Life Your Way released a FREE Christmas eBook, Planner & Calendars on 9/15/12 in honor of only 101 Days until Christmas. Click here for more free ebooks, and click here for more free offers!